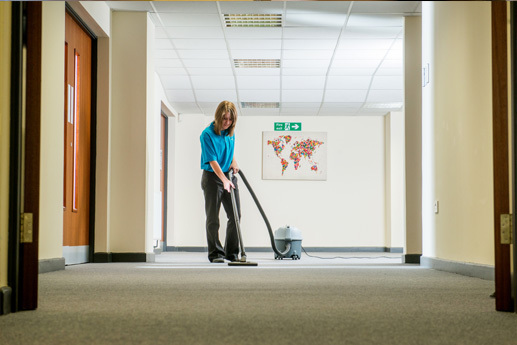 With our National Contract programme you can rest assured that we can deliver a standardised cleaning programme that is bespoke to your requirements and that we can provide continuing high levels of service across your sites be they national or regional. 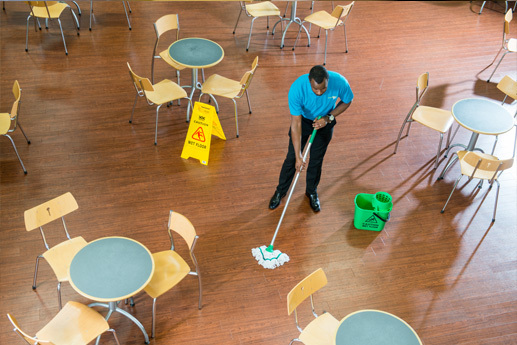 With today’s business pressures, the whole concept of commercial cleaning can often become a low priority. 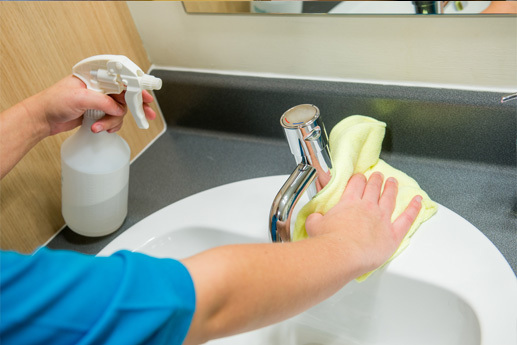 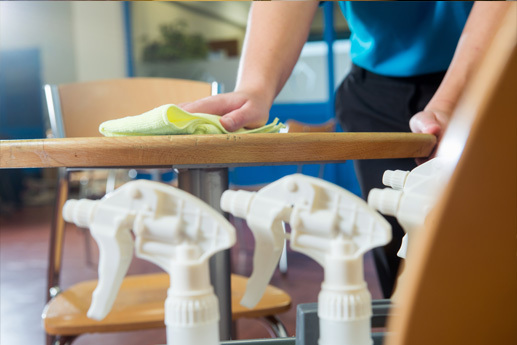 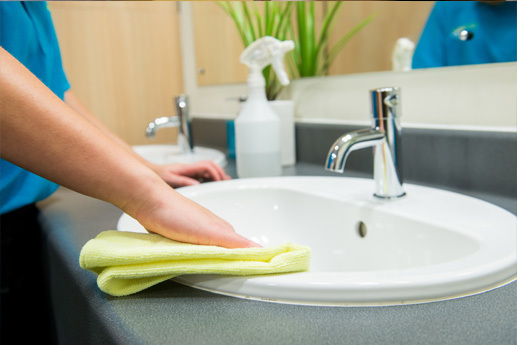 At ServiceMaster Contract Services we can manage your cleaning requirements so you don’t have to.